Paramount is entirely dedicated to showcasing the highest standards of executive air charter travel to or from the city of Kuala Lumpur, Malaysia. Combining premier domestic and international flight capabilities with access to an enormous selection of aircraft and amenities, PBJ delivers the most personalized travel solutions in the world. Three individual airports are accessible within 50 miles from Kuala Lumpur, which gives you some options when selecting an optimal airport in relation to your final destination. The closest and most straightforward option is Kuala Lumpur Airport (WMKF), but Sultan Abdul Aziz Shah Airport (SZB) and Kuala Lumpur International Airport (KUL) are both convenient choices as well. When it comes to selecting the ideal charter aircraft for your voyage, there are quite a few common selections in the Kuala Lumpur vicinity. These range from light jets (Learjet 35A, Piaggio Avanti) and midsize jets (Learjet 60) to large jets (Falcon 2000 LX). Regardless of the details of your final decision, Paramount is fully confident that we can tailor your trip to your precise specifications. If you would like additional information regarding our services or would like to book a flight to Kuala Lumpur today, you may reach us 24 hours a day at +1-877-727-2538. You can also call us 24/7 - 365 days a year at +1-877-727-2538. Kuala Lumpur is the capital and the largest city of Malaysia, with a population of about 1.6 million people, located in the south-west of the Malay Peninsula at the confluence of the Klang and Gombek Rivers. Kuala Lumpur, commonly abbreviated as KL, is a monument to Malaysian ingenuity and determination. Originally a small tin-mining town, Kuala Lumpur has become a bustling metropolis, one of the wealthiest and compelling cities in Southeast Asia. Meaning ''muddy confluence'', Kuala Lumpur boasts many historic temples and mosques, historic temples and mosques, blended with modern skyscrapers, huge gleaming glass and steel towers, and space-age shopping malls. Kuala Lumpur's attractions include the Independence Square, Petronas Twin Towers, Thean Hou Temple, Menara Kuala Lumpur Tower, Sri Maha Sakthi Mohambigai Amman Temple, Sultan Abdul Samad Building, Golden Triangle, Kuala Lumpur City Centre, Batu Caves, Lake Gardens, and Kuala Lumpur Bird Park. Kuala Lumpur is a diverse city with mostly Malays, Chinese, Indians and Europeans, which brings its city unique spirit, various cuisines and rich cultural offerings. With its fascinating architecture, world-famous attractions, eclectic culture, and friendly service, Kuala Lumpur is a grand gateway into Malaysia. 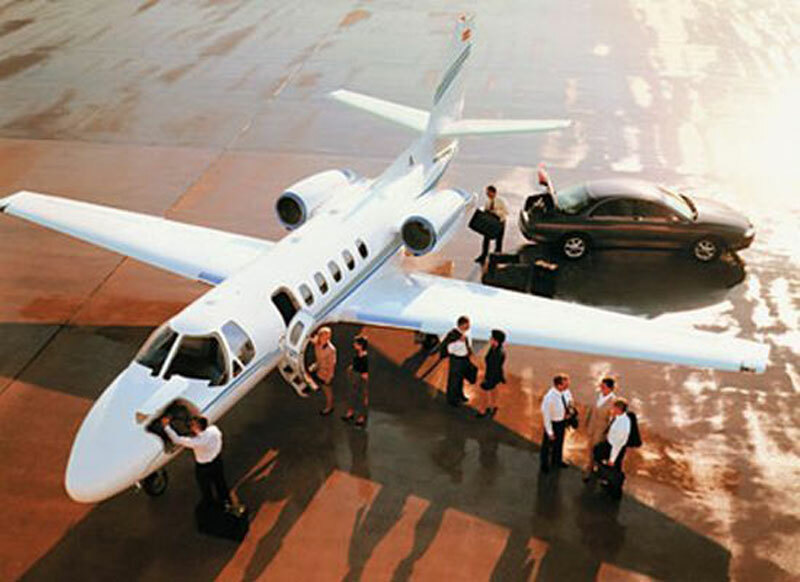 Call us on +1-877-727-2538 (24 Hours) to Hire a Private Jet or Get a Quick Quote.